A drama that built potential initially due to its source material and hired cast, only to end with a bitter taste of disappointment in the mouth. With its sloppy editing, unprofessional production choices and dragged story, General and I will leave you screaming and sighing in agony, especially if you’re aware of how the original story went. As many has discovered with this drama, so much hype surrounded this one, simply because of its original novel, and the popularity our two main leads have in the C-drama industry. However, of course with most highly anticipated dramas, there is such high expectations, too high to the point where the fall downwards is just painful to watch unfold. With General and I being the most anticipated starting C-drama for 2017, there was much to love but sadly, resulted in much to cringe and despise. Let’s close this once and for all, shall we? Categories: Cdramas | Tags: A Lonesome Fragrance Waiting to be Appreciated, angelababy, c-drama, cdrama, chinese drama, 甘婷婷, 白娉婷, 耀天公主, 钟汉良, 阳凤, 麦迪娜, Gan Ting Ting, general and i, historical, romance, sean sun, Sun Yi Zhou, wallace chung, 司马弘, 孙艺洲, 孤芳不自賞, 楚北捷, 于波, 何侠 | Permalink. Anyway, let’s jump right into it. 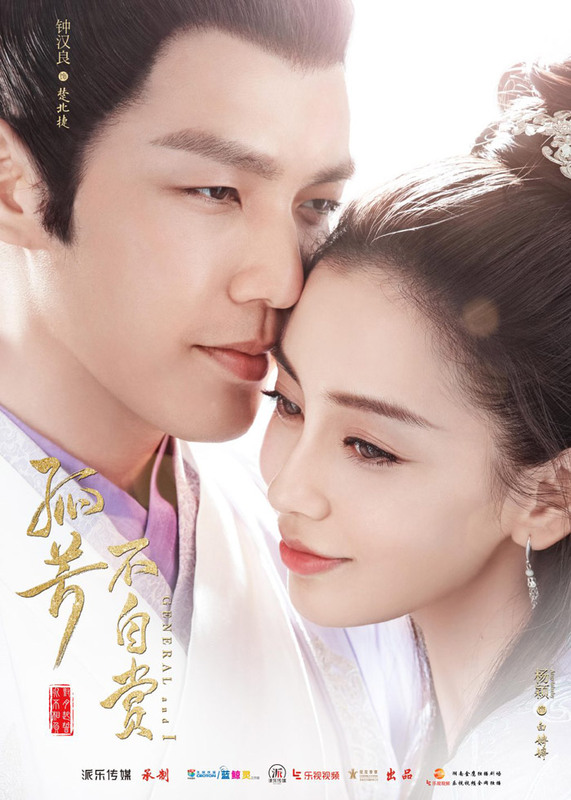 Categories: Cdramas | Tags: A Lonesome Fragrance Waiting to be Appreciated, angelababy, c-drama, cdrama, chinese drama, 甘婷婷, 白娉婷, 耀天公主, 钟汉良, 阳凤, 麦迪娜, Gan Ting Ting, historical, romance, sean su, Sun Yi Zhou, wallace chung, 司马弘, 孙艺洲, 孤芳不自賞, 楚北捷, 于波, 何侠 | Permalink.